The Bermondsey Square Hotel has a mouthwatering all-day menu that caters for all diets. Whether you want a full brunch or just a wrap, grab a drink from the festival, and tuck in! Founded in 2006 by a farmer, restauranteur and butcher. 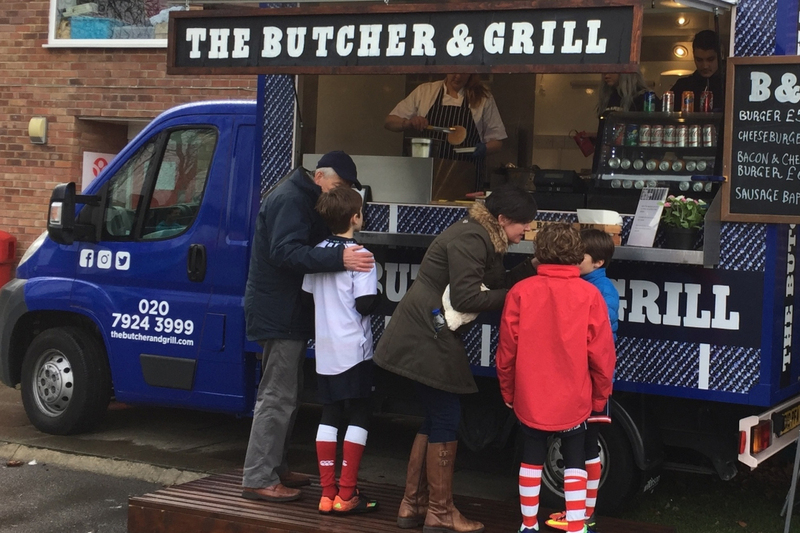 You will need to find a wine or beer that goes well with gourmet burgers, sausages and steak sandwiches. 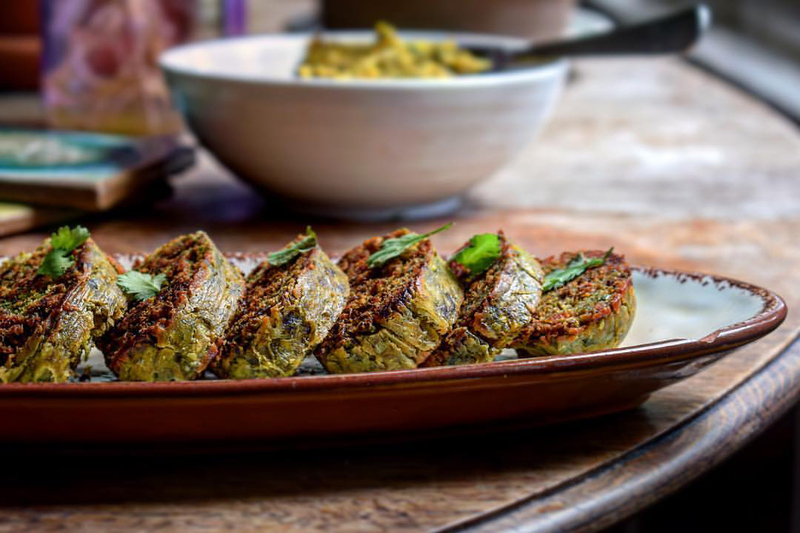 “Ankita’s food is, hands-down, the most delicious vegan food I’ve ever tasted”. 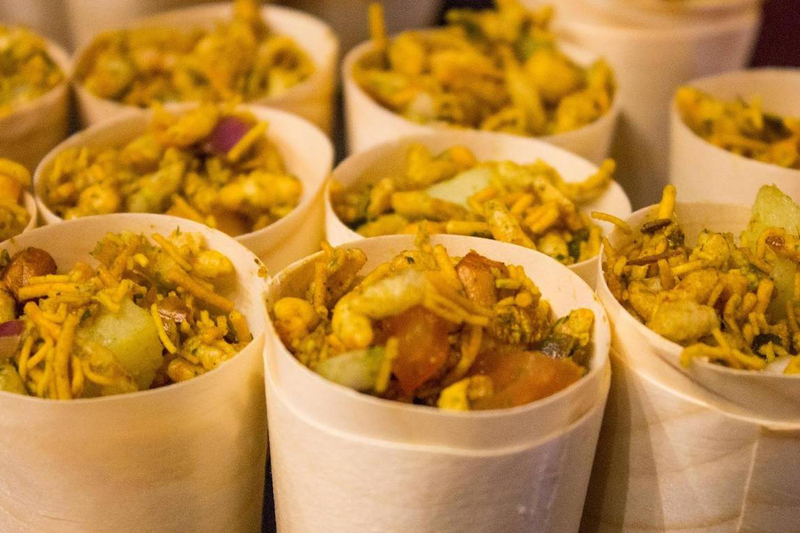 We are really looking forward to sampling Anika’s food at the festival – paired with plenty of vegan drinks! We are so pleased we have beers that go with spicy food! 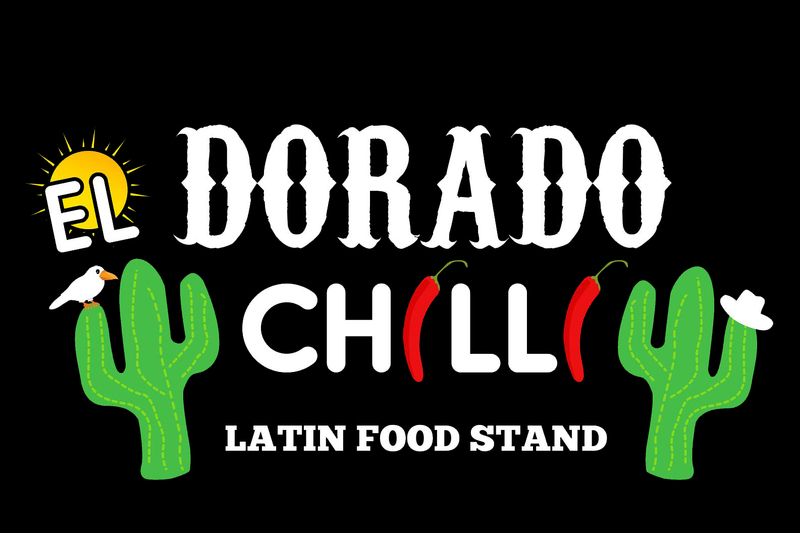 Enjoy Spartan’s ‘El Dorado Chilli’ and classic Mexican foods, such as Chilli Con Carne, Nachos and Corn on the cob. 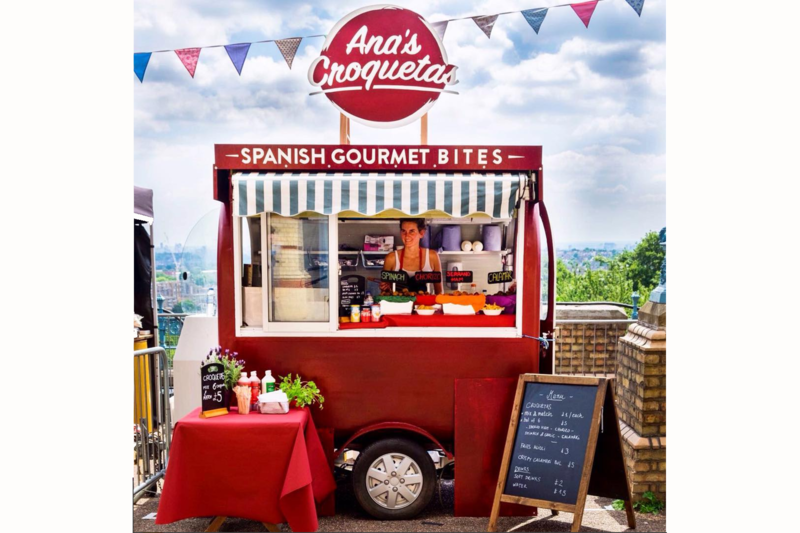 The Queen of London Tapas is Ana! Delicious gourmet bites from our grandmas recipe! They also have a celiac range of croquetas – which is great, as we have a beer to go with that! Prepare yourself for Masala Chai and Indian street food specials such as Samosa chaat, Anda Parantha Rolls and Bhel puri. 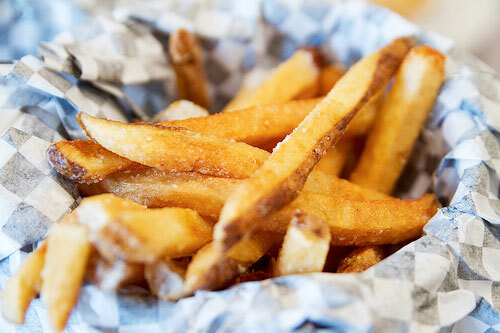 Pair this great food with a nice pale ale or first flush darjeeling! Keke not only loves cakes but makes great cakes. 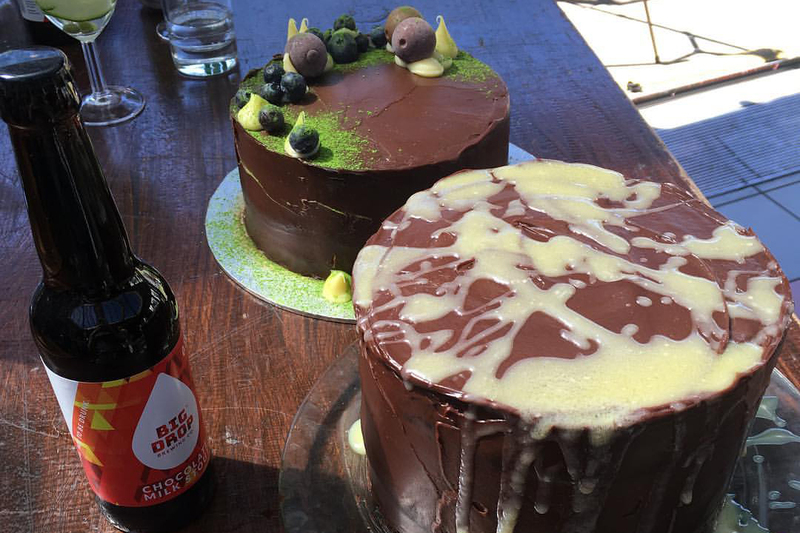 She can even make them using alcohol-free chocolate milk stout (pic from our party in June)! Don’t worry she does healthy tasty cakes too! 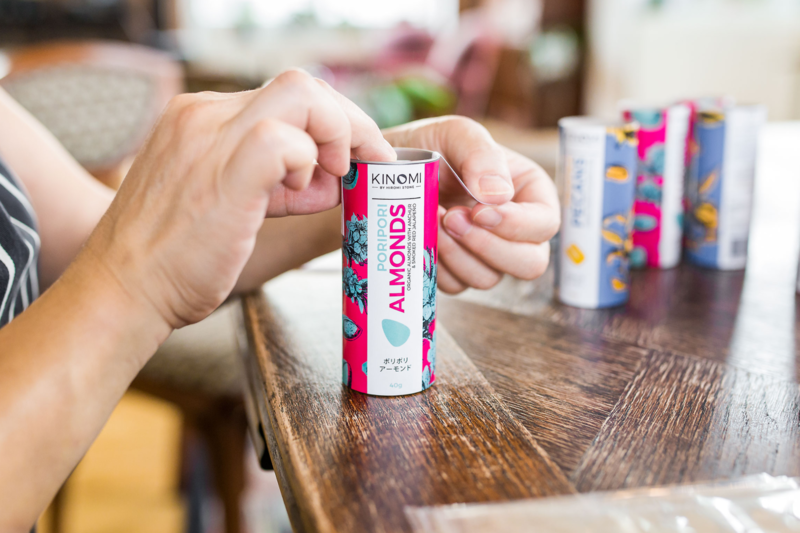 Kinomi are the creation of Hiromi Stone a Japanese cookery teacher – made for her students to snack on while she taught. She is bringing them to the festival in case your are peckish! 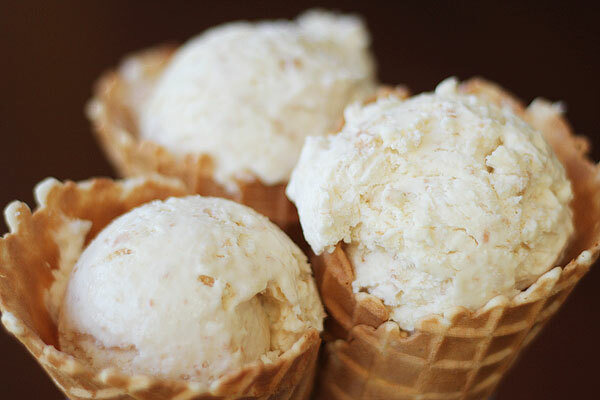 The Bermondsey Square Hotel makes great homemade ice-cream. Which is great as it is going to be hot. A craft-soda ice cream float anyone?